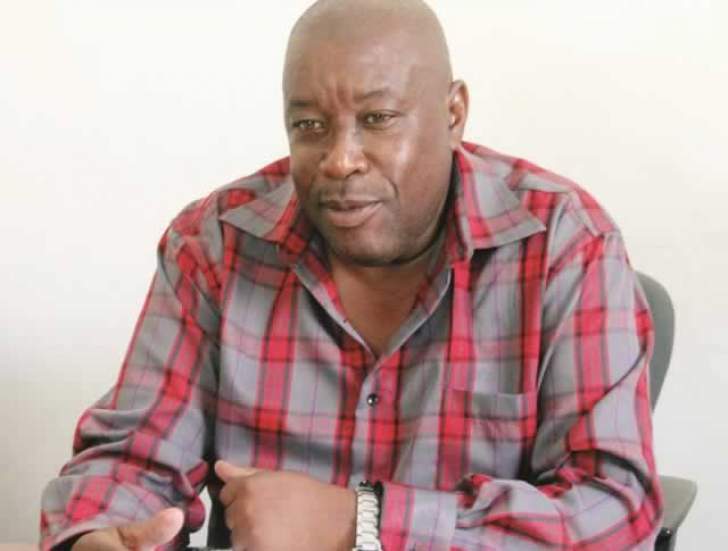 CHARISMATIC and experienced administrator Ernest "Maphepha" Sibanda has joined Zifa Southern Region Division One outfit Bulawayo City as a board member. The municipal side was relegated from the Premier Soccer League last season and is eager to make an early return to the elite league, and believe the coming in of Sibanda will boost their objective. "In terms of administration, Sibanda worked for a big team with a very rich history and he also played at the highest level, which we believe will be key in helping us as we endeavour to get back to the PSL as quickly as possible," said Siboniso Khumalo, chairperson of the Bulawayo City board. Maphepha is the last Highlanders chairman to win the league title when he led the Bulawayo giants to glory in 2006. He had previously been the team's manager when they won four back-to-back titles. He was also part of the now defunct Bantu Rovers administration staff when they clinched the Zifa Southern Region Division One title. Meanwhile, Bulawayo City chairman Jerry Sibanda did not mince words on their title ambitions this year. "Well this is football, anything can happen, but our objectives are very clear; we are going to Division One with a purpose and that is to make a quick return to the topflight league. It's not our intention to have a permanent stay there. We are even geared to confirm our statement of intent by the halfway mark of the season," said Jerry Sibanda. Bulawayo City is being coached by Try Ncube, who will be assisted by Johannes Ngodzo. They get their season underway with a tie against league debutants Arenel before playing host to Mosi Rovers from Victoria Falls in their second game of the season. Another league debutant Binga Rovers will be next in line, with Ajax Hotspurs coming on week four. City's quest for an early return is likely to be closely monitored by other equally ambitious sides Talen Vision, Makomo and ZPC Hwange.